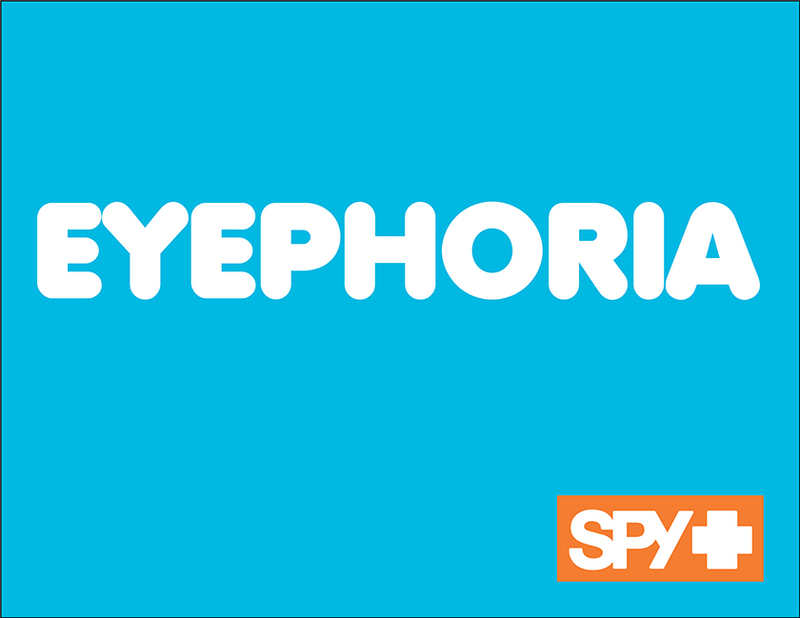 Spy approached Automatic Media to help their in-house team with some copy writing for their HAPPINESS ad campaign. 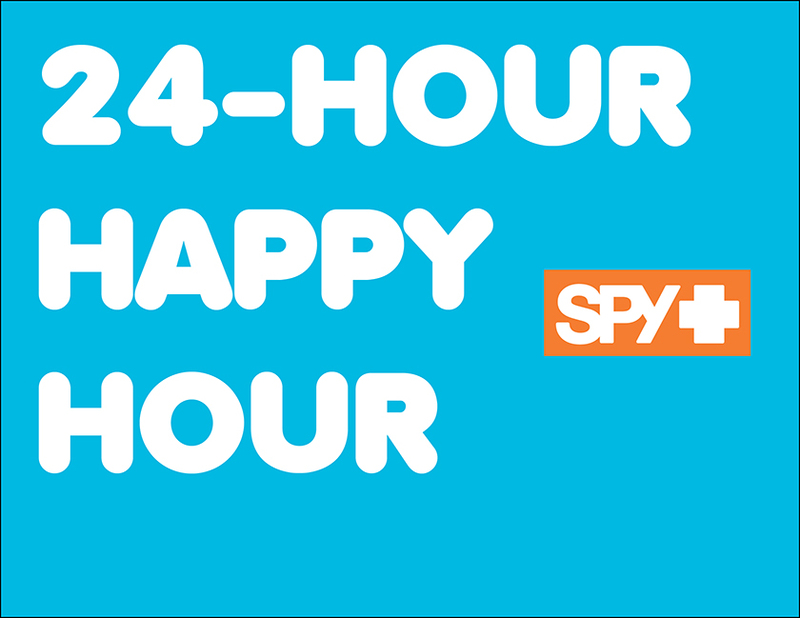 The goal of the campaign is to promote Spy’s Happy Lens. Happy Lens harnesses the science behind light therapy. The lens lets in the sun’s good rays, which are mood uplifting and blocks out the bad rays, which according to the brand; will make you feel happier. We presented roughly 20 concept samples for the campaign. We were ecstatic to find, on our work one fine morning that one of our submissions was used on a billboard in Encinitas, CA just a block from our office.